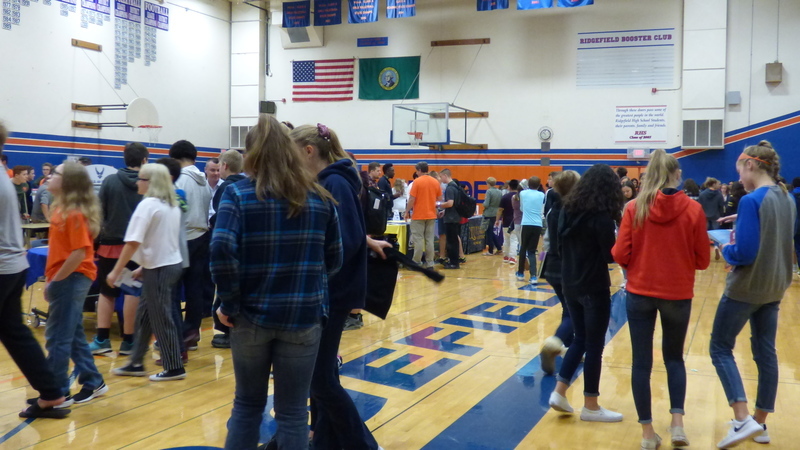 Ridgefield High School’s Fall Fair was bustling with middle school and high school students on Wednesday. 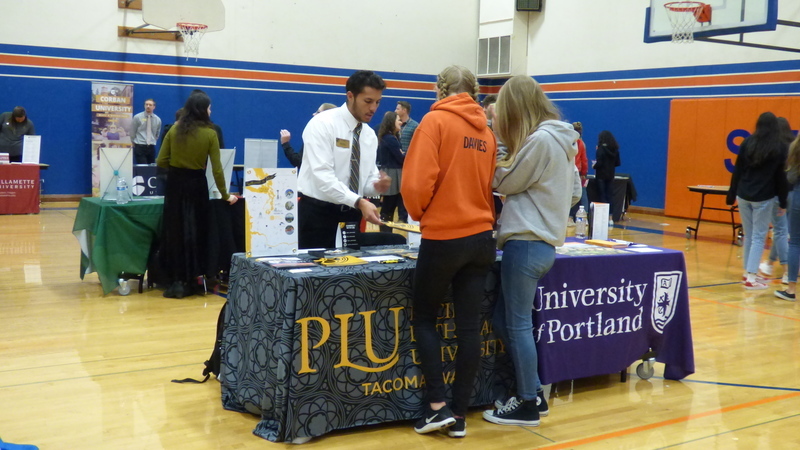 With approximately 50 representatives on hand from a variety of universities, community colleges, technical schools, apprenticeships, military, employment and community service options, students were able to choose from a multitude of post-secondary opportunities to explore all in one place. 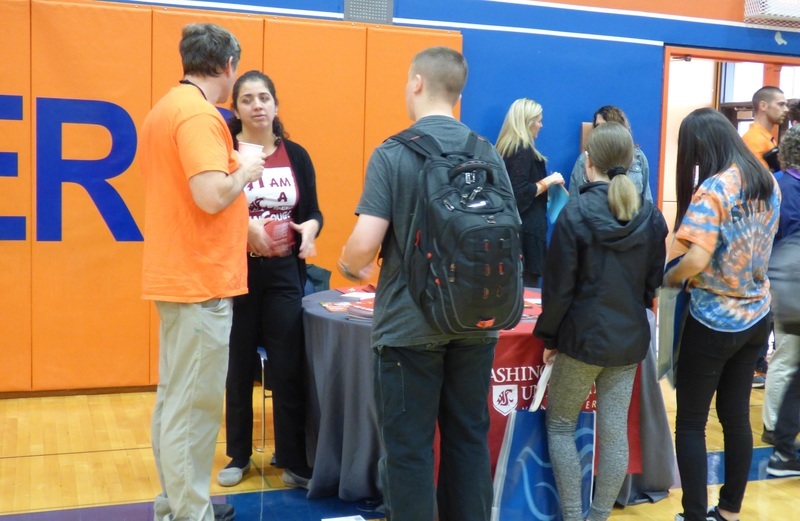 According to McKenna, Ridgefield High School students benefit from the Fall Fair because it encourages them to reflect upon and update their High School & Beyond Plan each year.